You can find sessions and speeches from the most-talked about Christian conferences here on NRBTV. We partner with, sponsor and even live stream important events so we can help you can continue to engage the culture with the love and truth of God’s Word. We pray you’ll be better equipped and more motivated to share your faith through the biblically-based, thought-provoking programming found on NRBTV. Truth for a New Generation Conference, debuts July 24! Truth for a New Generation is committed to the proclamation, spread, and defense of the Christian message. This conference exists to enable the next generation of Christians to better defend their faith and be mobilized for action in our culture. Truth for a New Generation Conference is a 10-part series featuring apologist, author and speaker Alex McFarland, David Nasser, Eric Metaxas, Gary Habermas, Joni Eareckson Tada, Josh McDowell, Sean McDowell and others. Truth for a New Generation Conference debuts at 9p ET/8p CT on July 24, and airs again at 1a ET/midnight CT Wednesdays. 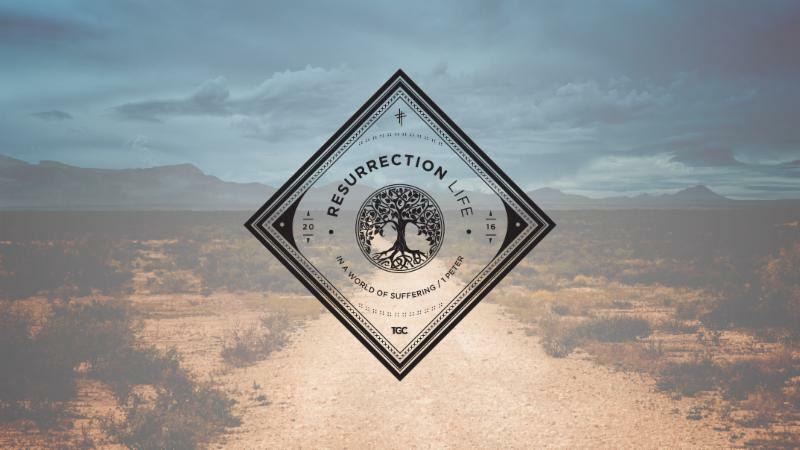 Tune in to Mondays at 9a ET/8a CT for TGC Women’s Conference Resurrection Life: In a World of Suffering. The first episode in this 10-part series features Dr. Tim Keller sharing insights for prayer in the Psalms to help us have deeper communion with our Heavenly Father. Other speakers such as Jen Wilkin, Don Carson, Mary Willson, Nancy Guthrie, John Piper and more will address topics including discipleship, sexual identity, abortion, mentoring, sexual abuse, raising children, faith and work, and more.